New generation and elder strivers paint the KE blueprint. We are embracing 2019 with infinite longing and yearning while farewell to 2018. On behalf of all the leadership of KE, I’d like to extend my sincere wishes to you and your family on this special occasion. I wish you health, happiness and all the best in the new year. “History, always gives people the power to draw wisdom and move on in some special period”. The year 2018 is a fruitful and excellent one for KE. It is also a crucial year for us to enter a new era and initiate a new journey. In this year, KE has lived up to its reputation and created new development. It is the first year after its listing of Shanghai A Main Board. Insuperable as the strong pass seems, KE is surmounting it now with great strides. Based on the main business, KE insists on the industrial manufacture, and striving to make the enterprise stronger and better. KE has expanded its international horizons and enhanced its innovation and core competiveness, becoming a globally competitive enterprise. The achievements are hard-won and the struggle is full of hardship. Taking stock of the transcripts over the past year, KE’s progress has been firm and strong, and the development results are encouraging. However, the magnificent scrolls of the new era have gradually begun, and a new wave of reform and opening up is coming. 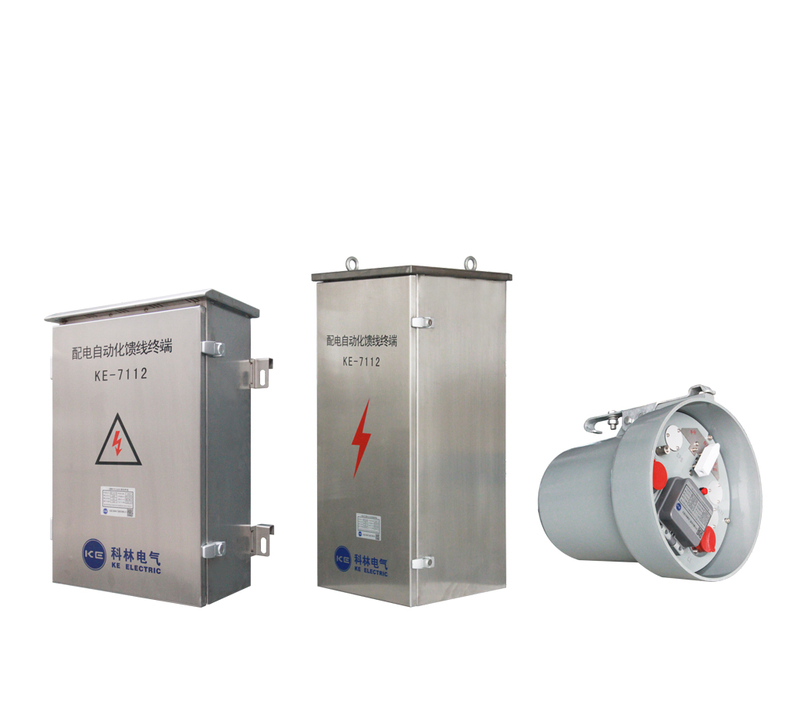 We are focusing on the main business of intelligent electric to make KE’s development more dynamic. This confidence stems from the opportunities of national strategies. The coordinated development of the Beijing-Tianjin-Hebei region, the 2022 Winter Olympics in Beijing, the national “One Belt And One Road” strategy, the construction of Xiong’ an new district and so on, have brought about once-in-a-lifetime opportunities for the development of KE. We are focusing on the conversion of old and new driving forces to make KE’s development more high quality. This confidence stems from the upward trend of development. Relying on the construction of KE industrial park, KE is accelerating the transformation of old and new driving forces, and accelerating the improvement of the soft and hard environment. All aspects of KE have been fully recognized by all sectors of society, giving KE more encouragement and support. We are focusing on the Goal of “Centurial KE”, creating more and more power to moving forward. This confidence come from the deeply entrepreneurship. KE is a fruitful platform of innovation, encouraging every employee to innovate through various methods. Base on such culture, we gathering strength, we lead the development, we keep the shining forever. People often come early in spring and do their work at this right time. As President Xi said: “Happiness is achieved through hard work, The dream won’t come true if you are awaiting or speaking only, it comes by our fighting and pursuing”. Let’s together looking forward to the dawn of new year and struggling forward, writing the glorious developing history belong to KE!